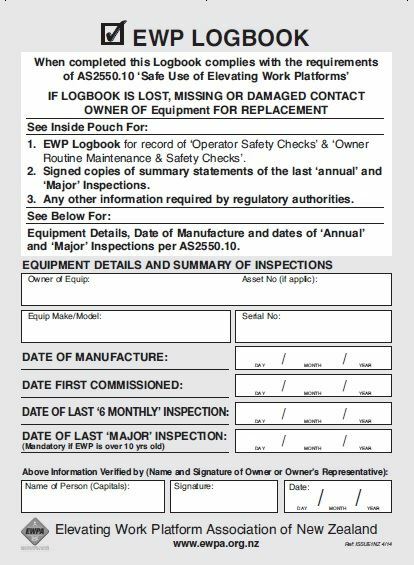 "to promote and support best and safe	practices in the use and maintenance of Elevating Work Platforms"
Find qualified, competent & trusted inspectors to complete 6 mth certs, or major inspections on your EWP. 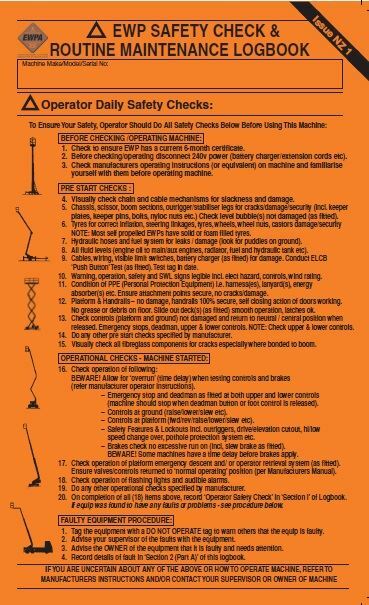 Report unsafe EWP work practices or non-compliant EWP's. 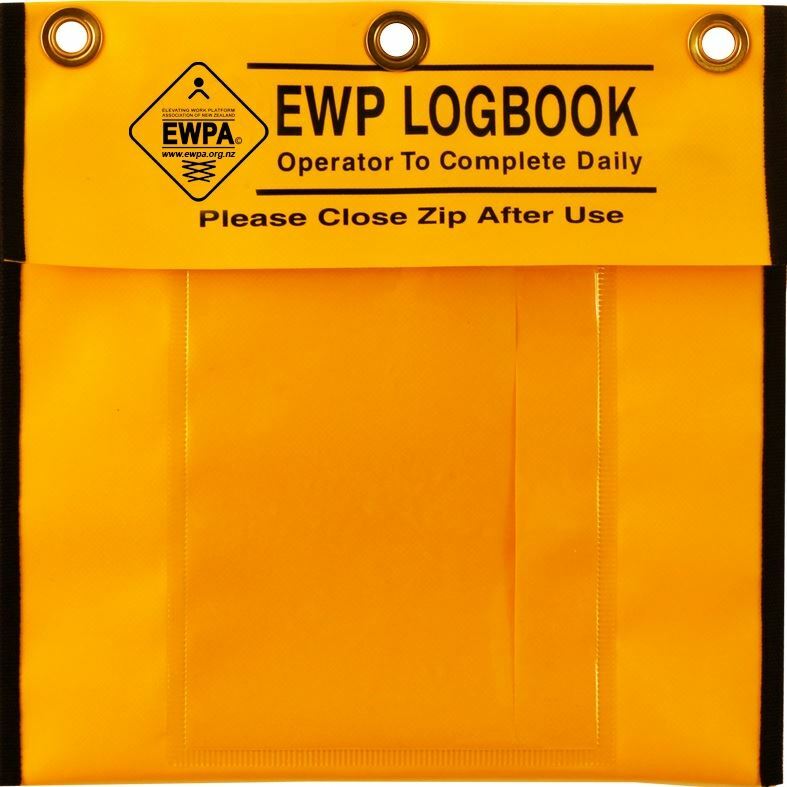 What to be aware of when considering the purchase or importing of a used EWP. The EWPA has developed a number of safety videos that provide information and clarification to industry, and promote best and safest practices for the use and maintenance of Elevating Work Platforms. Advertise your product or service!